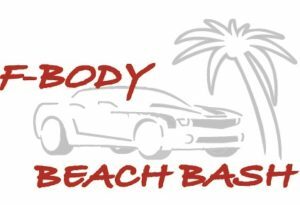 The F-Body Beach Bash is a very large, multi-day show held between October 11th and October 13th in Myrtle Beach, SC. 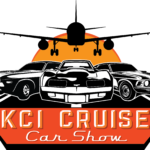 Events include a Meet and Greet, Drag Racing and Car Show. 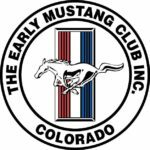 This is a great event and is very well attended every year.